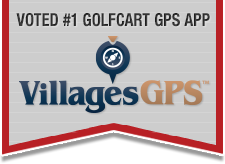 Sticky: Free TalkOfTheVillages.com Static Clings for your Golf Cart! Sticky: ONLY new intros go in New Members Forum. Use other forums for other questions. Signed today and gave the $2500. Using The Villages to Be our property manager.